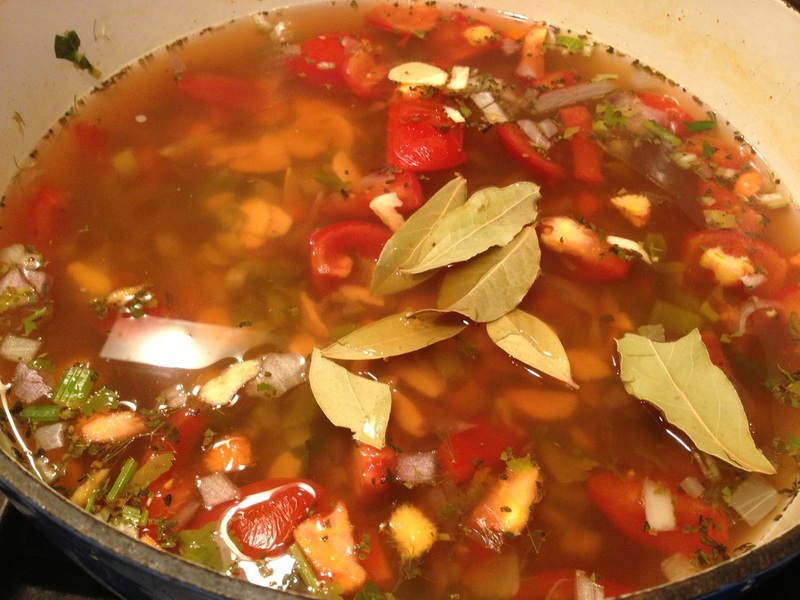 Make a double batch of this soup if you want to take it to work. I really love the flavor and how very low calorie it is. I really like a fully loaded veggie soup while I'm looking for a lower calorie way to dine If you are watching "points" then this soup might be counted as zero points! 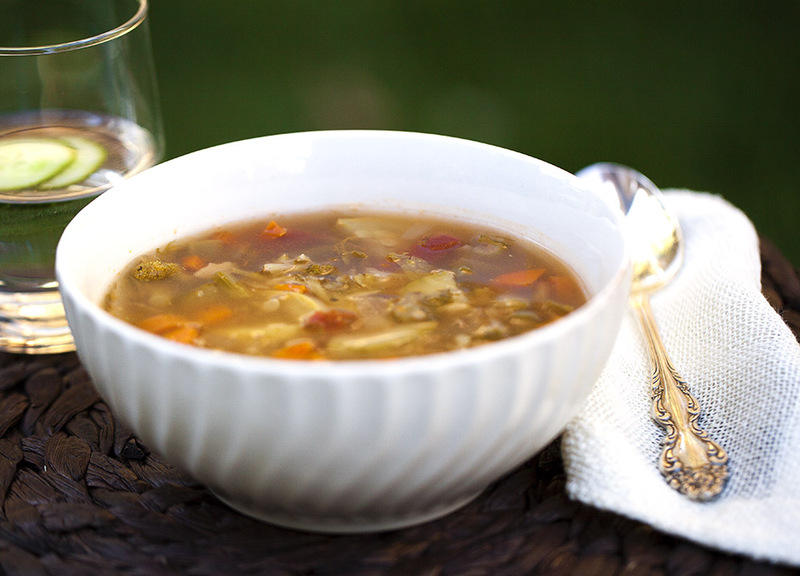 This soup has fennel and spices with a real kick. The sweetness of the fennel with the heat adds a delicious twist. Omit any veggie you don't like and double up on the one that you love. 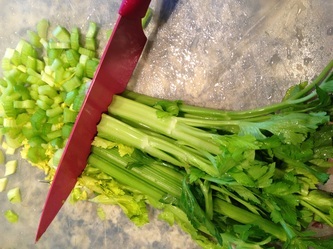 Make a big pot so you can take it to work and have a healthy weight loss kind of a week. 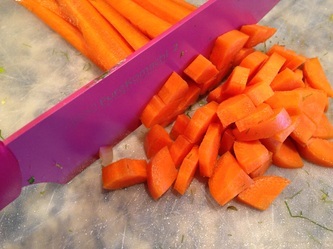 Instructions: In large soup pot add chopped onions, carrots, fennel and celery over medium/low heat stirring often. 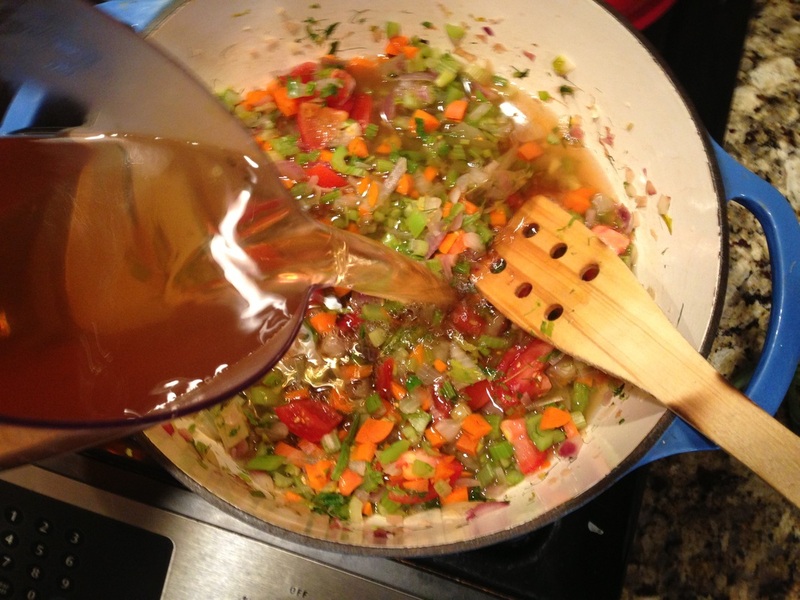 You do not need to add oil but if the veggies start to stick then turn the heat down and stir. Cook for 10 minutes. 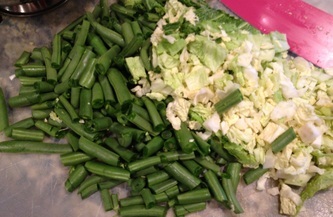 Add garlic and cabbage, green beans cook for 5 minutes. 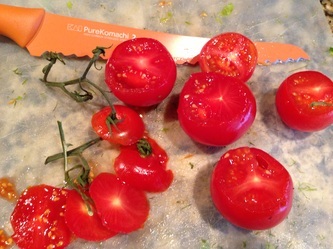 Add tomatoes , water and herbs and spices/bay leaf cook for 5 minutes. 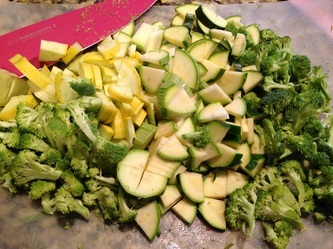 Add squash and zucchini and cook for 15-20 minutes. 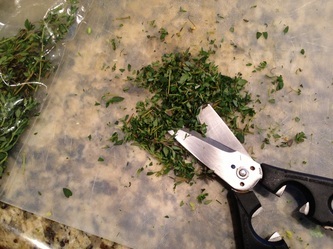 Adjust your seasonings and remove the bay leaf. I like this soup on the spicy side which goes so well with the tomatoes in the soup. 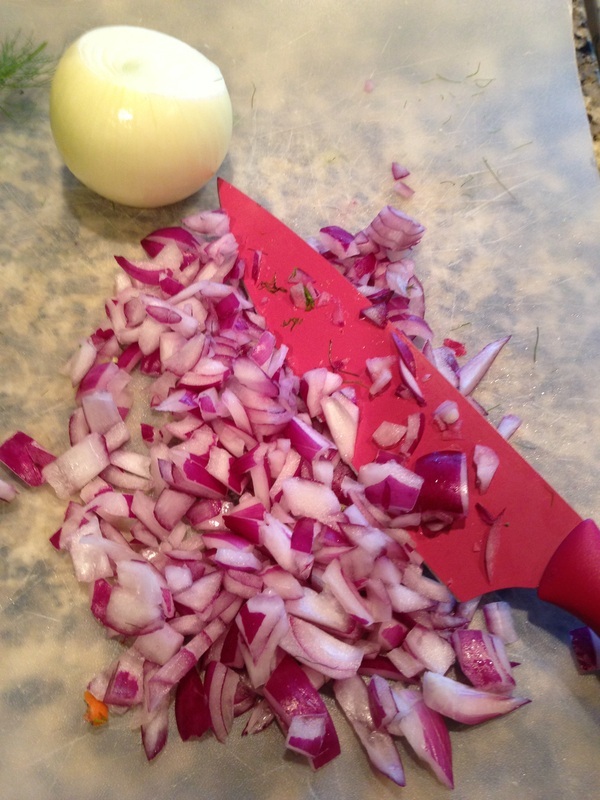 A squeeze of lemon would be delicious in your bowl if you want to brighten up the flavor. 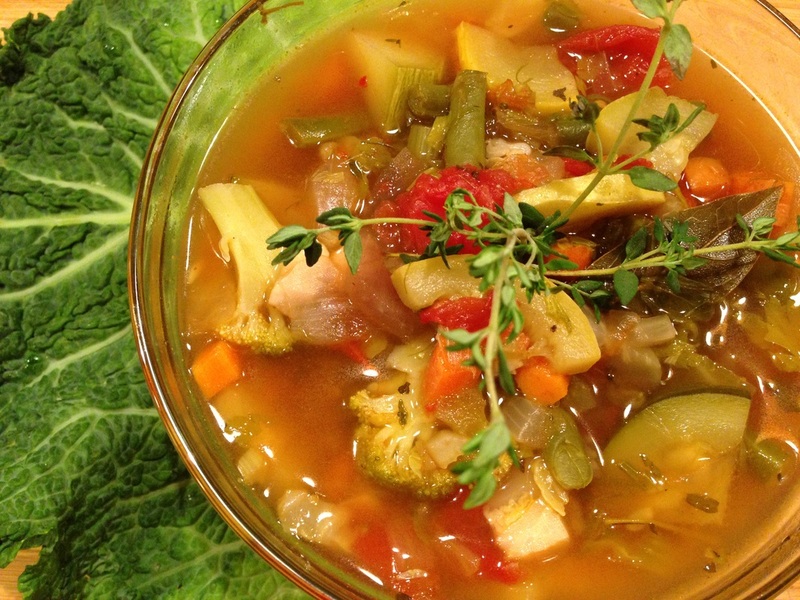 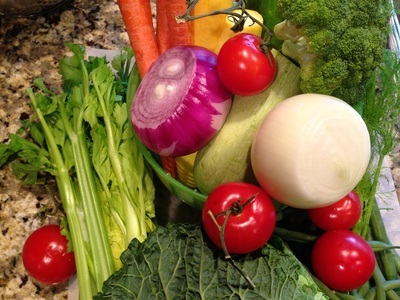 I can eat this soup all week long and it is so healthy ! 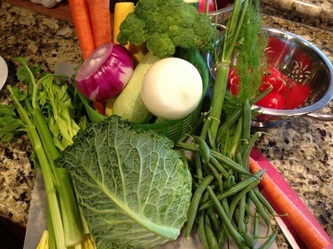 This is my reason for making healthy soups!